Sick of that sloppy feel and lack of torsional stability on your splitboard? 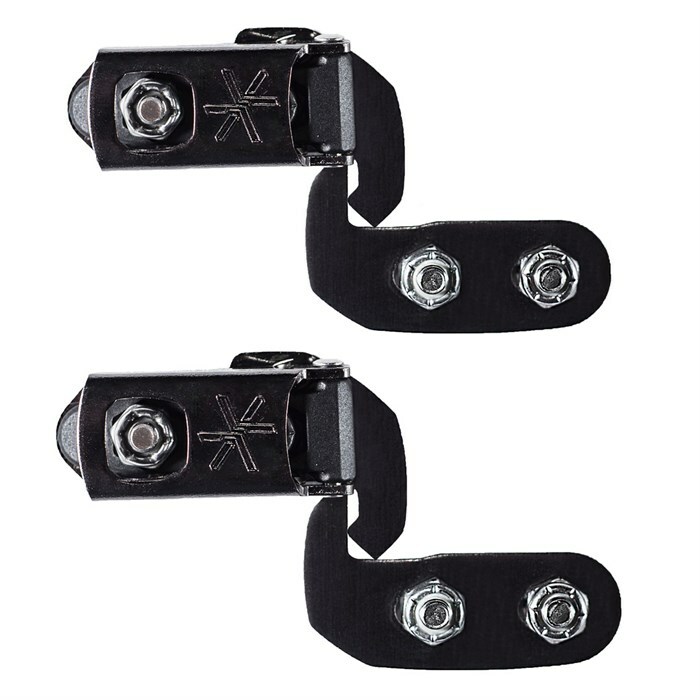 Snag a set of the Karakoram Ultra Clips, and lock things down tight. With an easier locking mechanism that compresses tighter than the standard clip, your split will ride like that dreamy solid board you rock in-bounds. Increased Leverage and Ski Compression  With simultaneous reduced closing force.